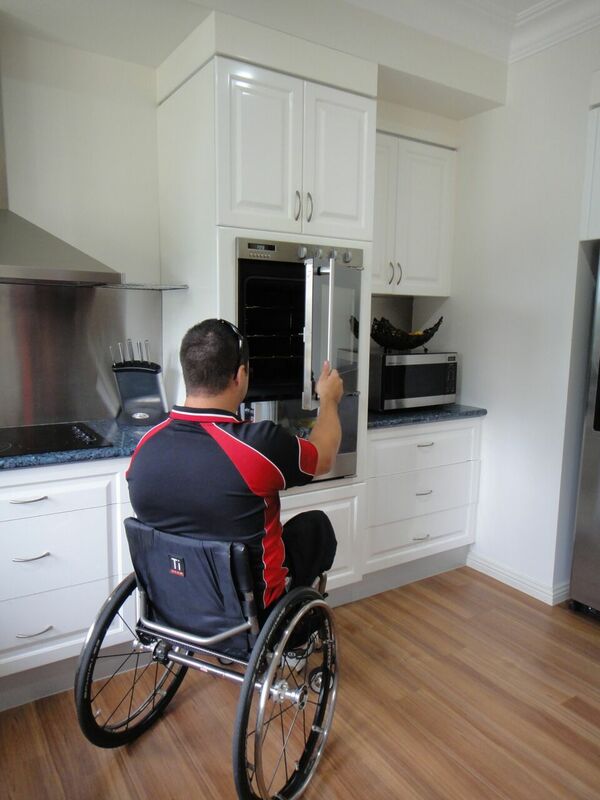 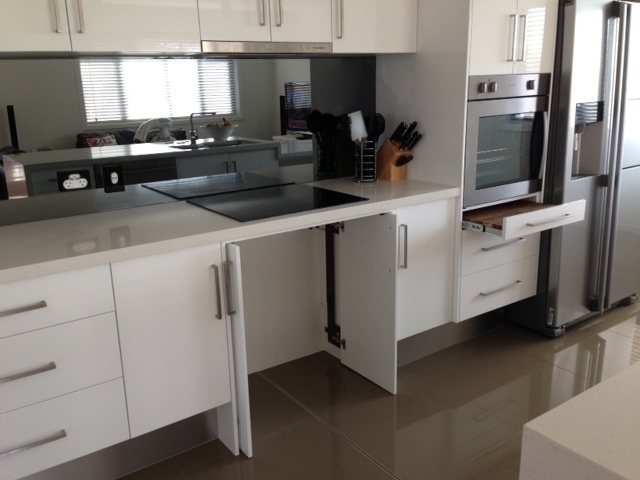 Disability Kitchen Design For The Homes, Businesses & Buildings. 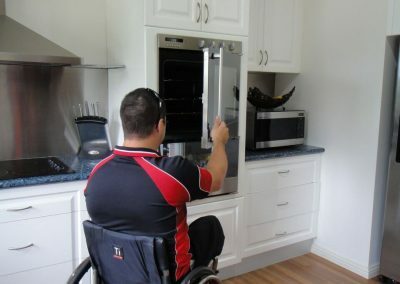 We are happy to adapt your kitchen for disabled use & access design so that we can create your dream kitchen, and give you, your cooking freedom. 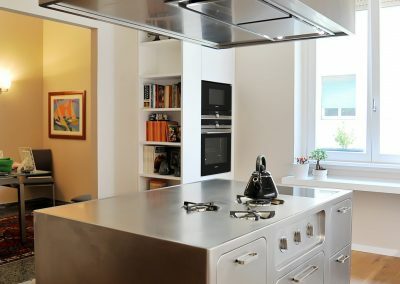 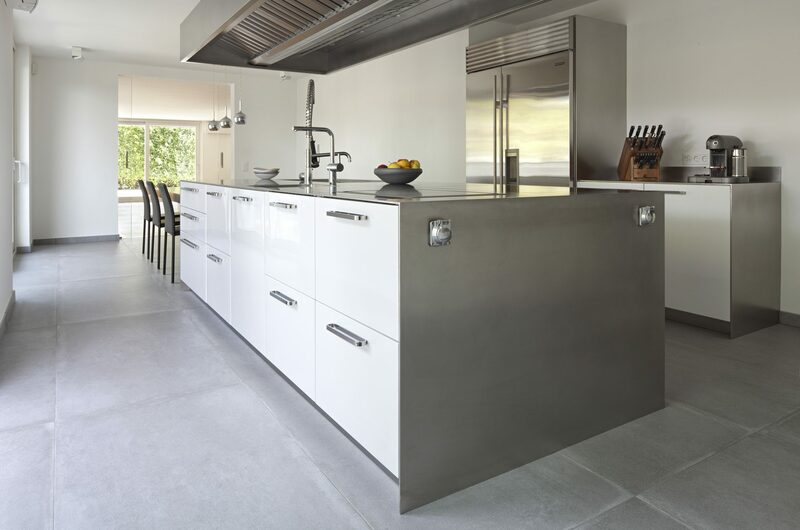 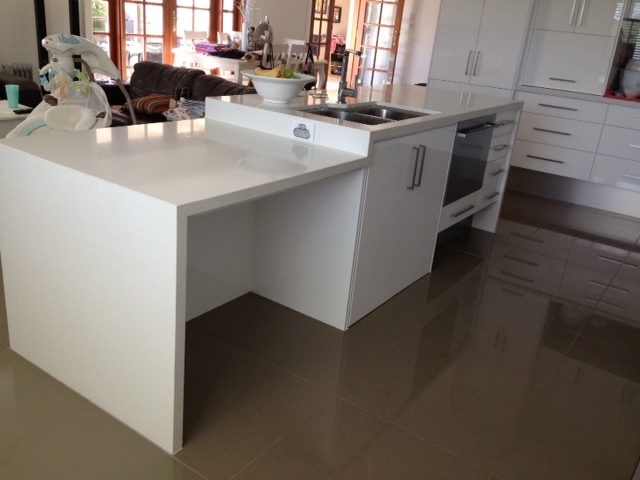 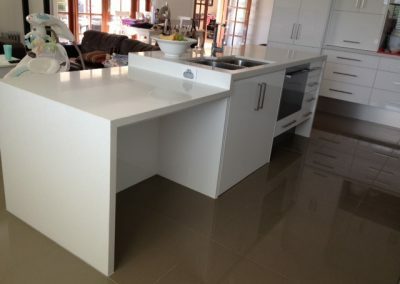 The latest technology such as mechanised suspension worktops and specialised storage solutions can be incorporated into your design. 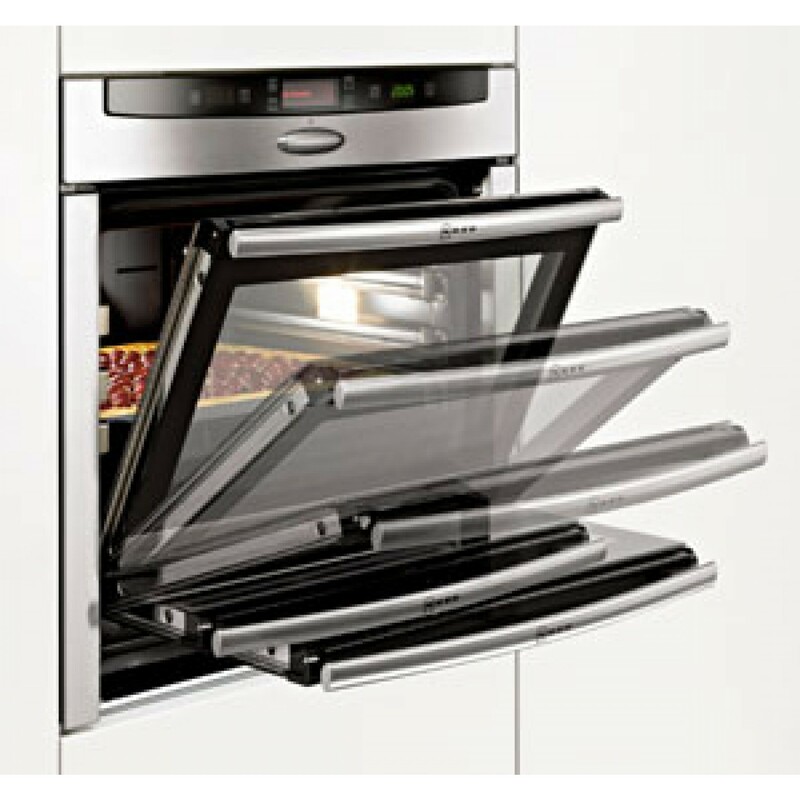 Featured below are some examples. 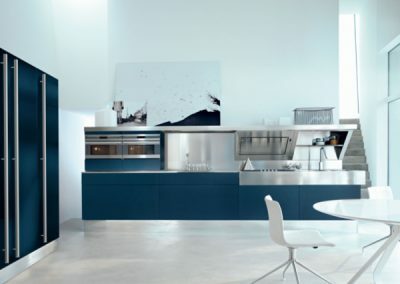 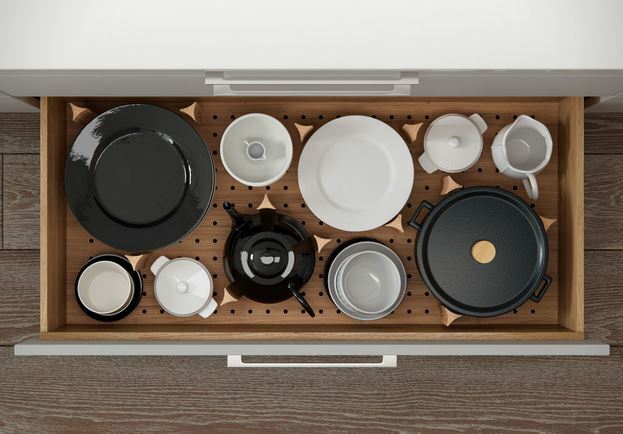 Kitchens from our other collections can also be adapted for this purpose. 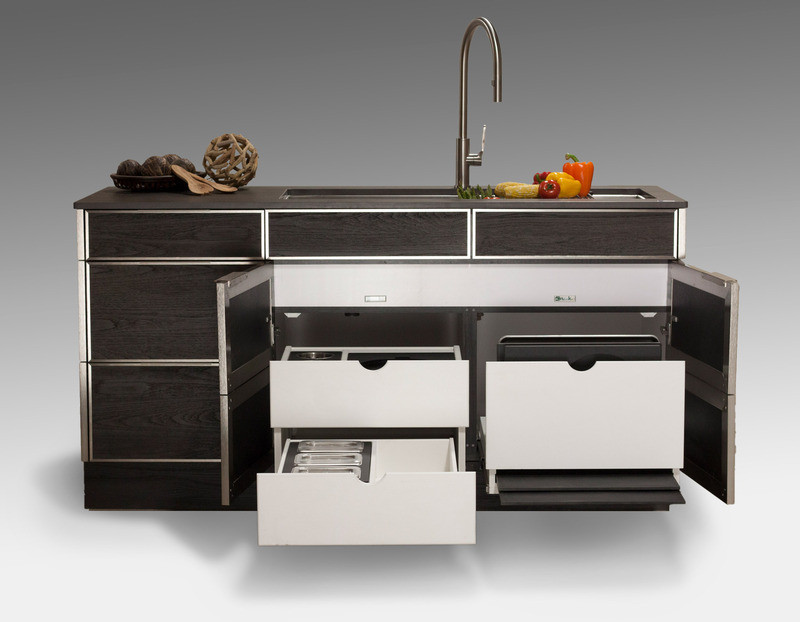 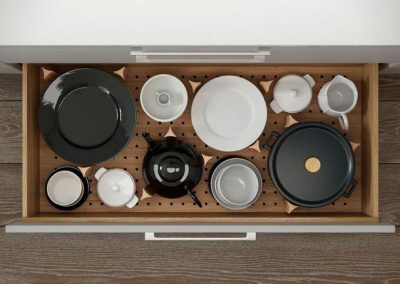 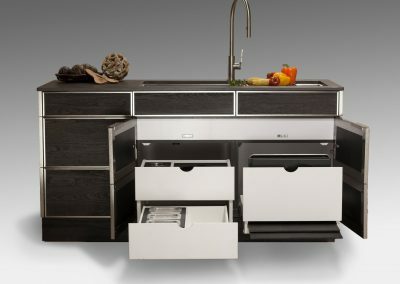 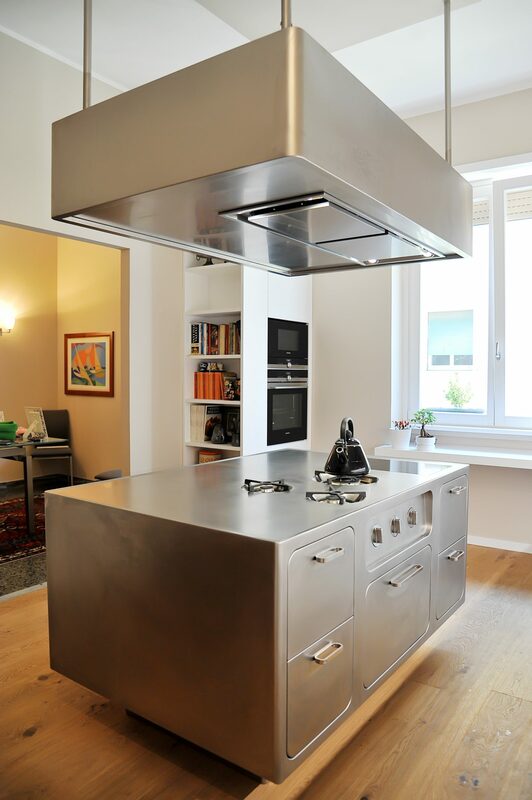 Height Adjustable Kitchen Design System. 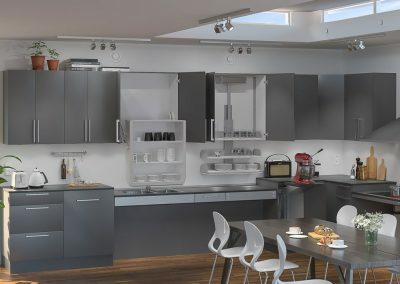 Mini Kitchen Ease Of Use Drawer Kitchen In Slate Grey Finish. 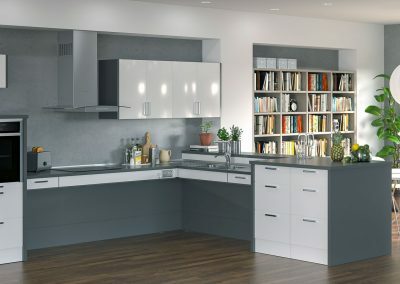 Midi Height Reduction Kitchen Design. 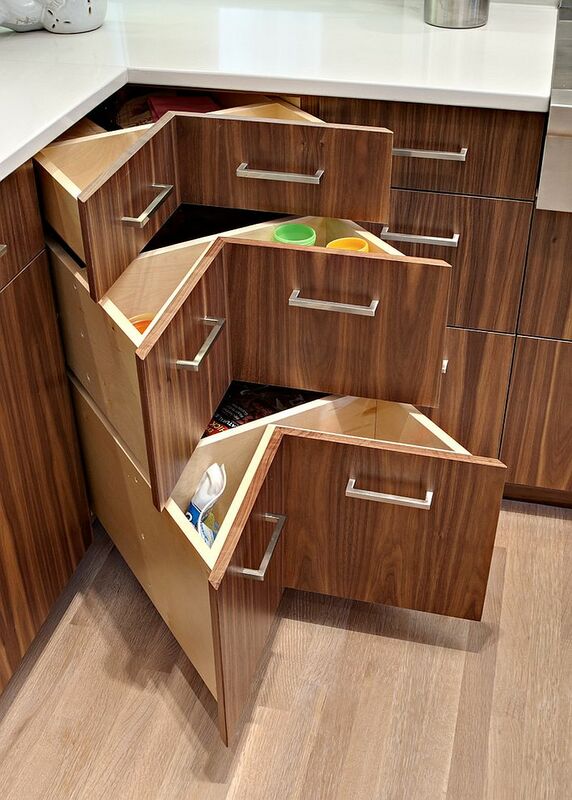 Height Adjustable Corner Kitchen Solution. 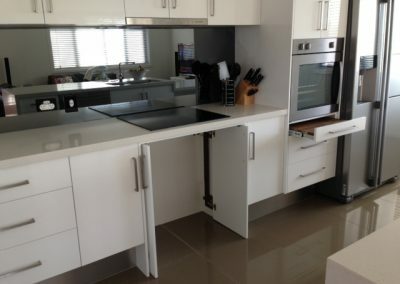 Wheel Chair Access Cooking Design. 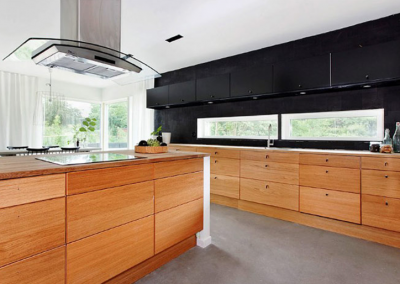 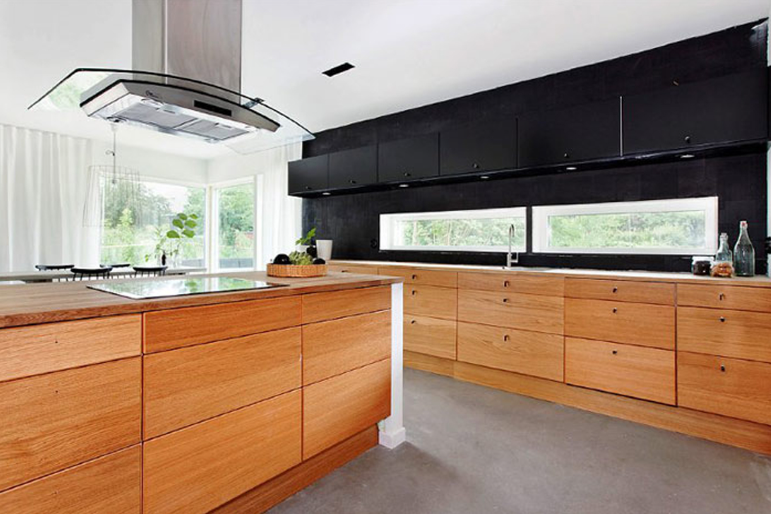 A;; Drawer Modern Swedish Lightwood & Matt Black kitchen. 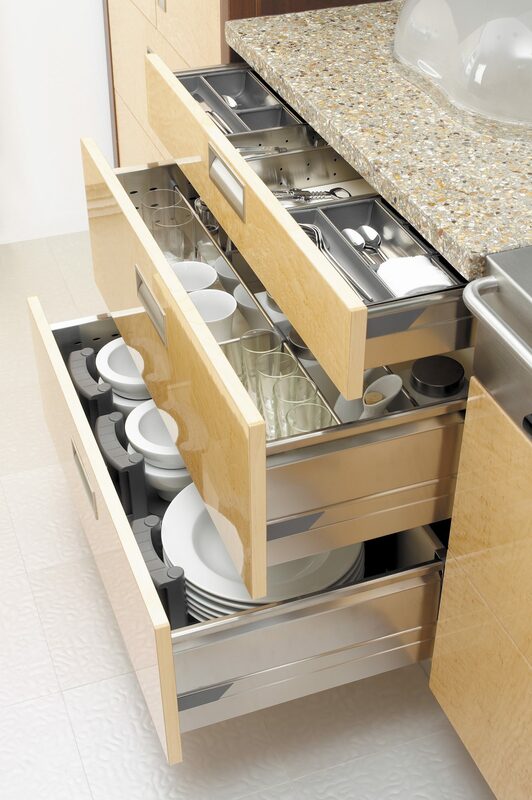 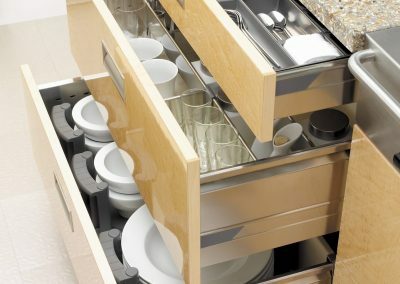 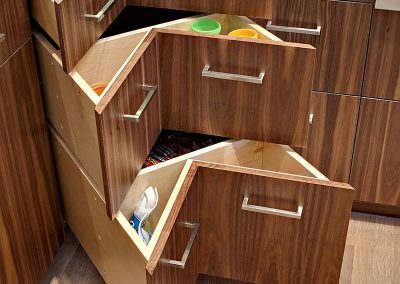 Steel Multi Storage Soft Close Drawer System. 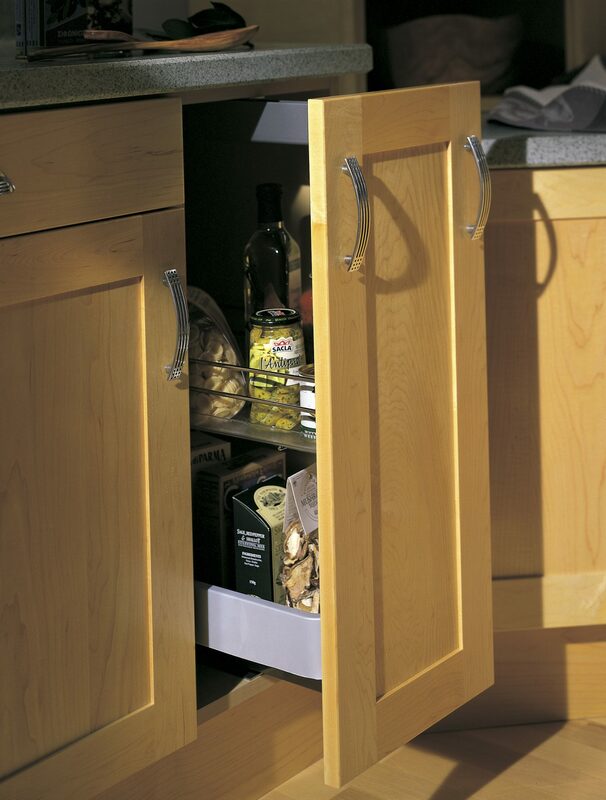 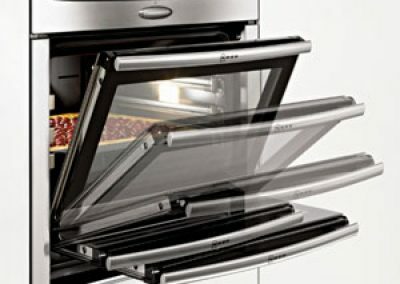 Magic Corner Solution For Ease Of Access To Food Products. 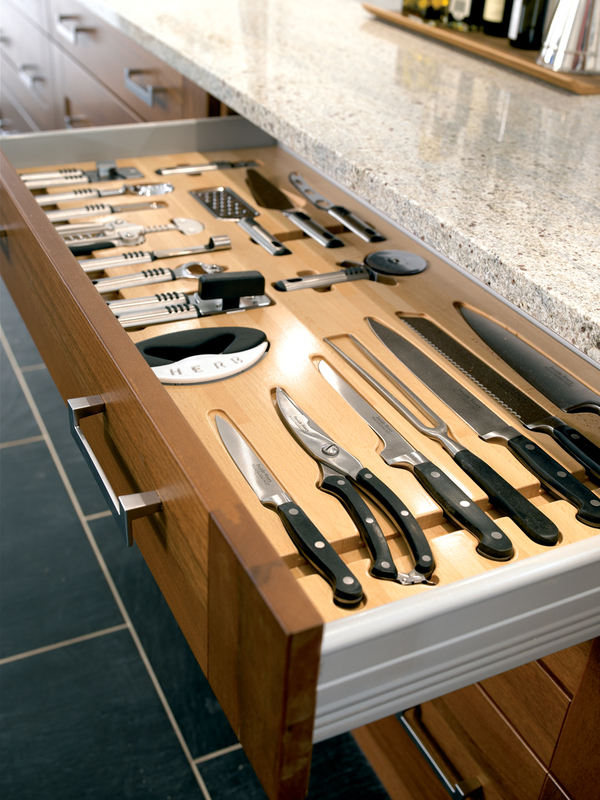 Bespoke Oak Peg Plate Drawer Storage. 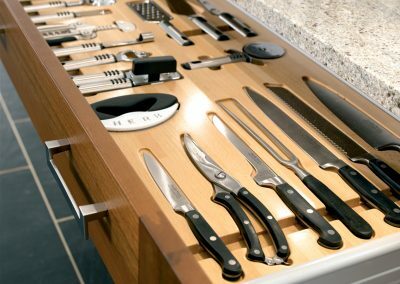 Bespoke Walnut Shaker Utensil & Knife Drawer. 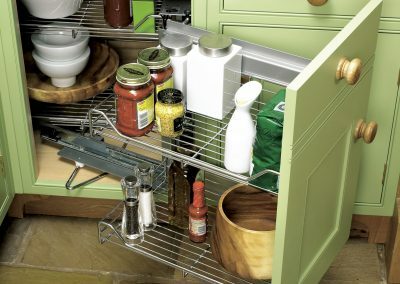 Magic Corner Storage Racking In Steel. 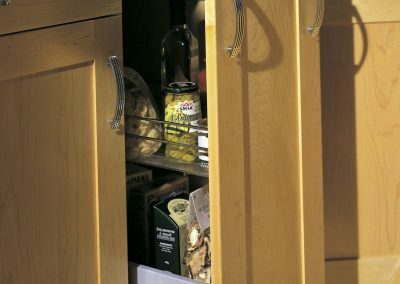 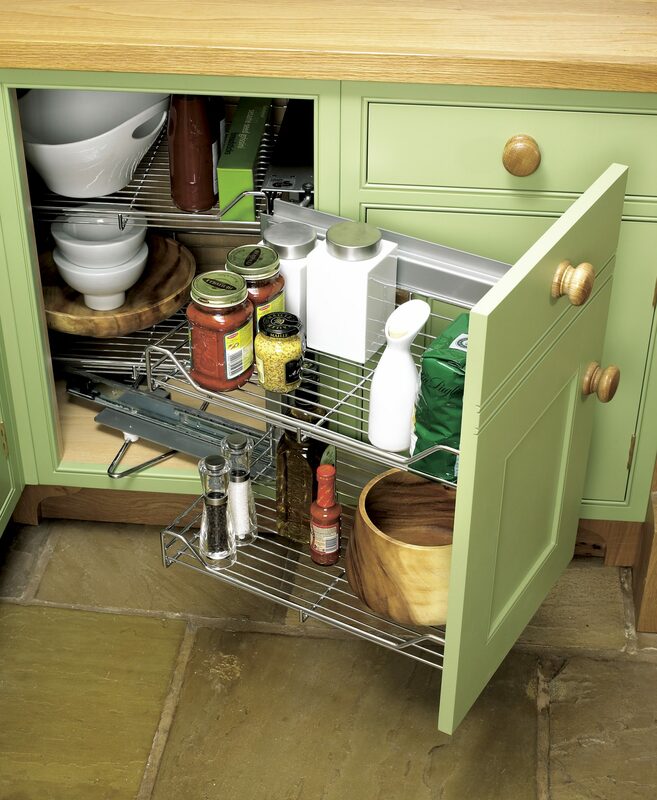 Pull Out low Height Larder Storage.